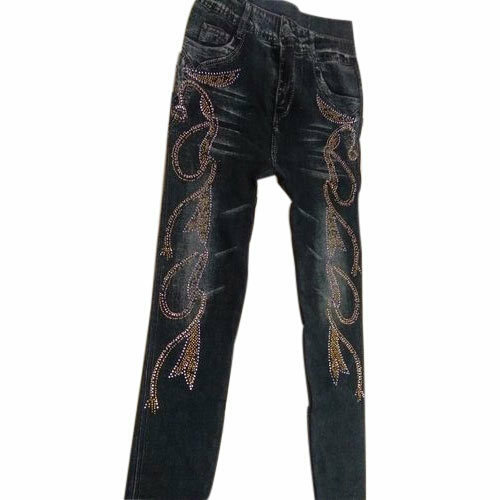 Being one of the trusted firms in the industry, we are highly engaged in providing a unique range of Ladies Party Wear Jeans. Nadeem Dresses is providing Kids Frock, Boys Kid Shirts, Ladies Kutri and Kids Printed Shirt. Our claim to success is hallmarked by the offered quality clothes that gained us huge recognizance. We are working hard to meet the most stringent requirements of customers and become leaders of tomorrow.